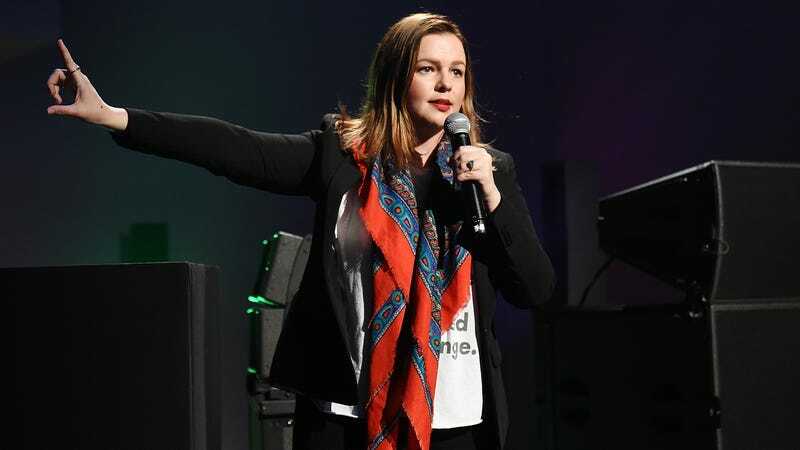 Amber Tamblyn says she and her one-year-old daughter were nearly struck by a driver while crossing a street in Brooklyn, and she believes the incident was intentional. Tamblyn and her daughter were both uninjured, but she tweeted that she was still “very shaken” by the incident. Though it’s unclear whether the driver really did intend to strike the two, the intersection is one of the most dangerous in Brooklyn, though recent safety upgrades have improved it some.